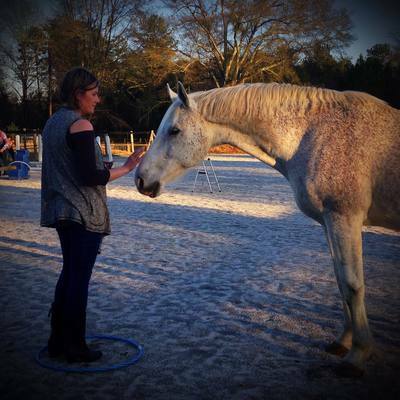 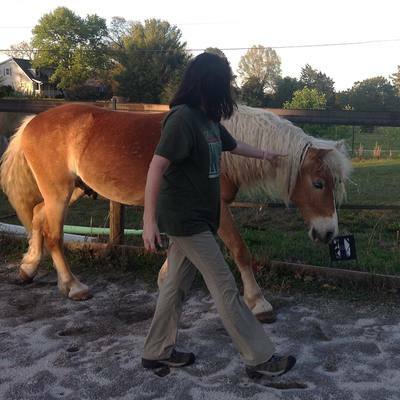 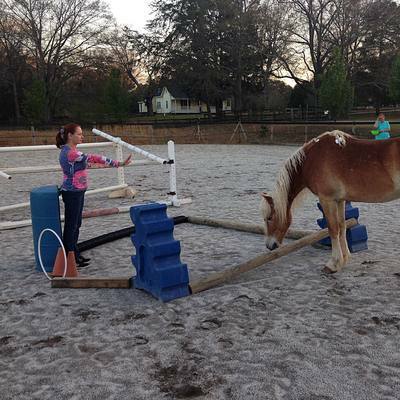 Since 2010 I have my own horse coaching practice here in Greenville, SC. In the South of the US I coach teenagers, adults and leaders of international companies, through private sessions and group workshops. 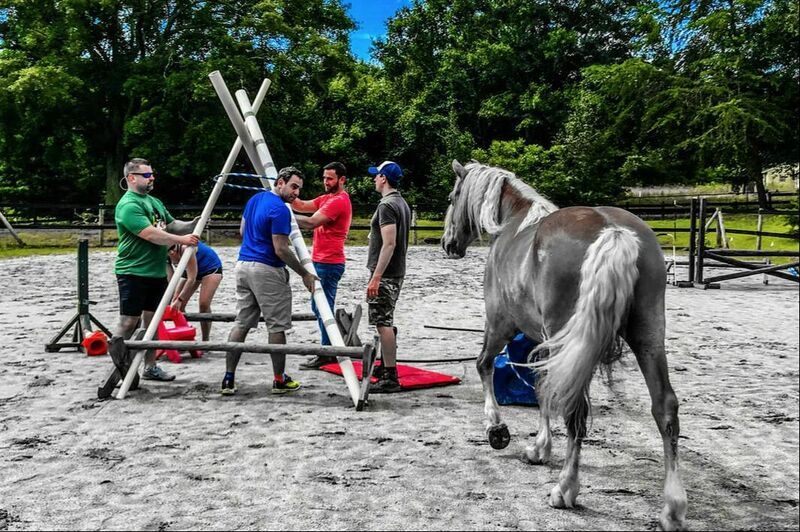 I work with American universities and companies, and use horses to create transformation for clients. 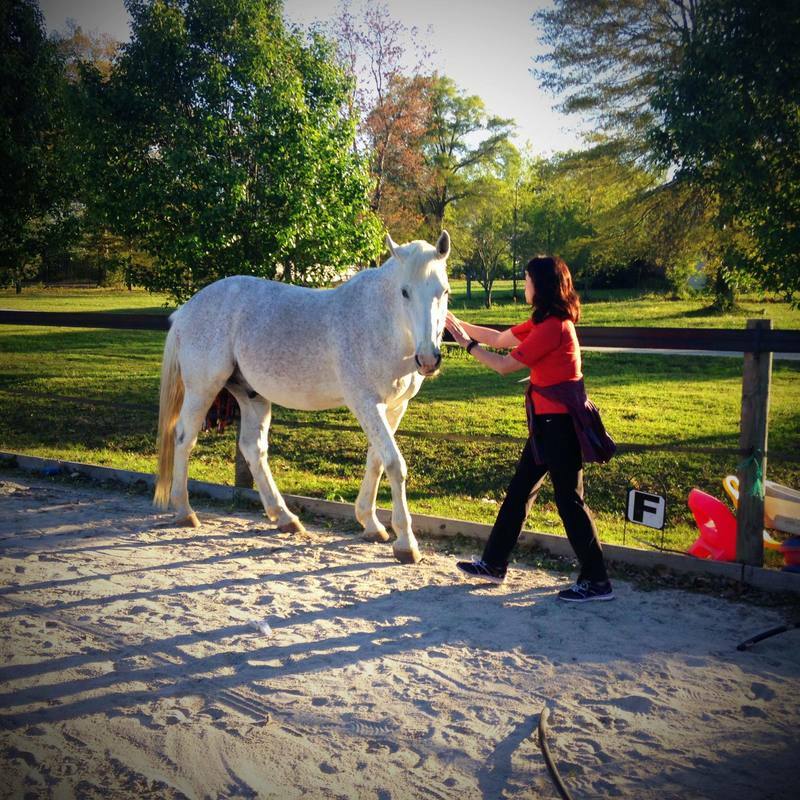 I use the EquineFlow Method for horse guided human development which was developed in conjunction with American neuroscientists. 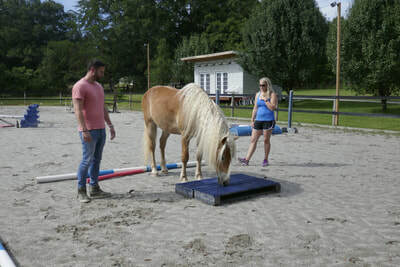 The Equineflow method contains proven methods based on more than 35 scientifically supported therapeutic models for trauma-informed coaching, such as positive psychology, narrative therapy, sand tray therapy, symbolic modeling, REBT, Existential Therapy, Felt Sense, ACT, Logotherapy, Eco Therapy more. In addition to the most effective working methods of EAGALA, Lifemanship and HorseBoy, the method also contains the best practices of the business world such as LEAN, Six Sigma, Demming and Prince II. At the request of clients, I started teaching the EquineFlow method in 2018. In the fall of 2019 the first Level 1 Basic training for Horse Coaches will take place. 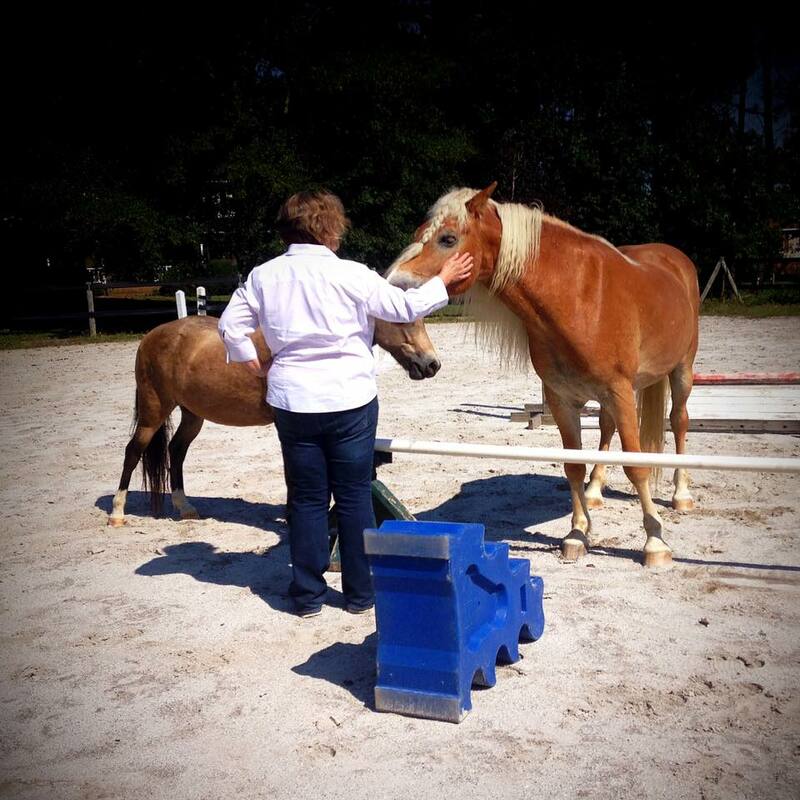 More than 22 years of experience coaching over 1000 clients in Europe and America, in emotional literacy and mental regulation. Certified in Transformational Coaching and Neuroscience, Intuitive Transformational Coaching, Prince II, Project management, Mind mapping, Metaplan, Executive Coaching, Strategic Analysis, Process Optimization, Natural Horsemanship, Management Behavior and Influence, and Art Therapy. 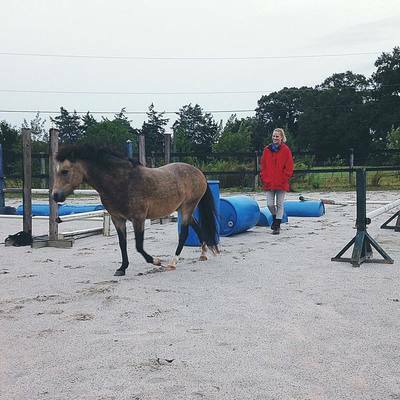 Own horse coach practice on horse farm with 5 acres in a natural setting, arena, studio and herd of 4 horses. The EquineFlow Method is based on more than 35 proven therapeutic models and has been used successfully since 2010 as a horse coaching method for transformation. 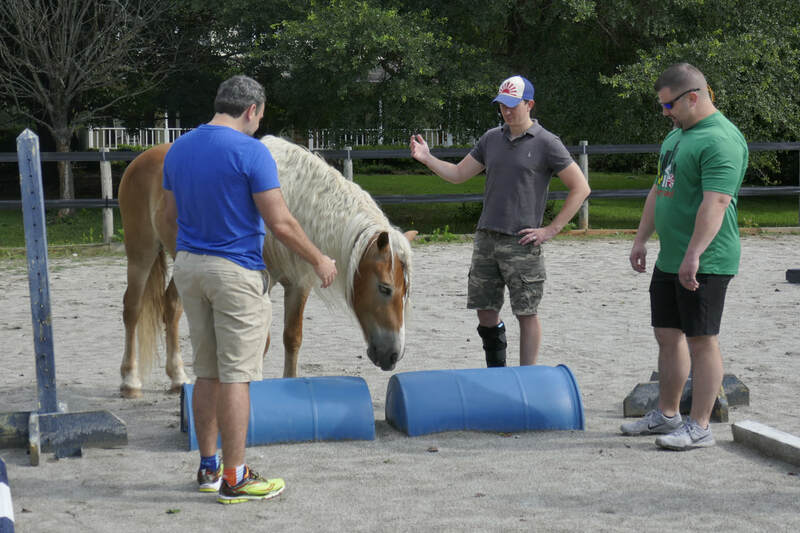 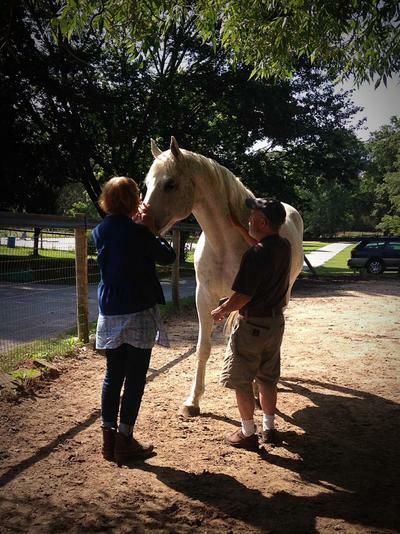 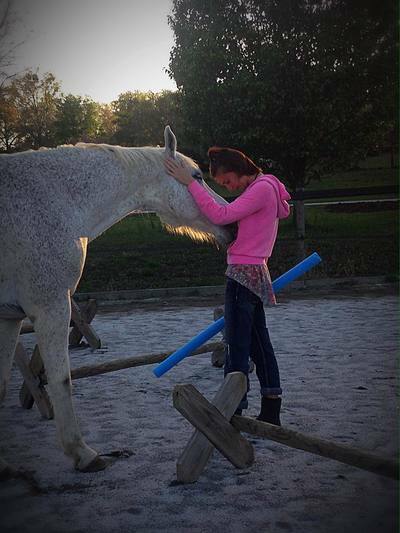 The EquineFlow Method was developed in conjunction with American cognitive neurologists and therapists. 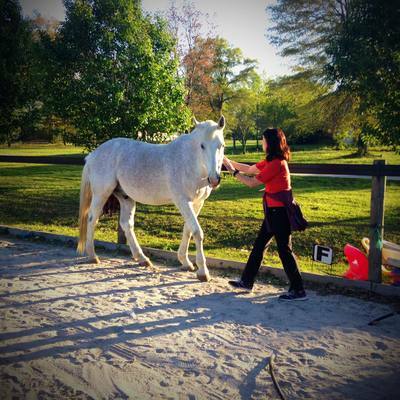 The EquineFlow Method is a complete program. 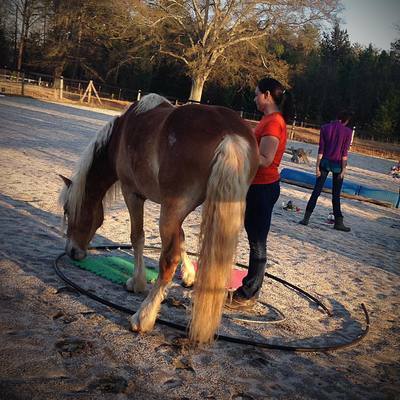 After obtaining Level 1 certification you are allowed to work as a horse coach within your scope. 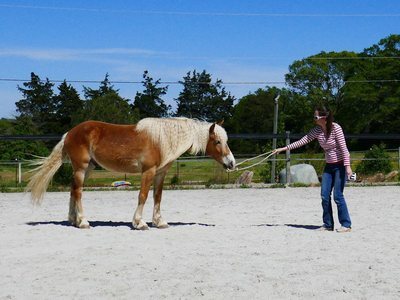 Do you want to expand your knowledge and skills with the latest developments in the field of horse coaching? 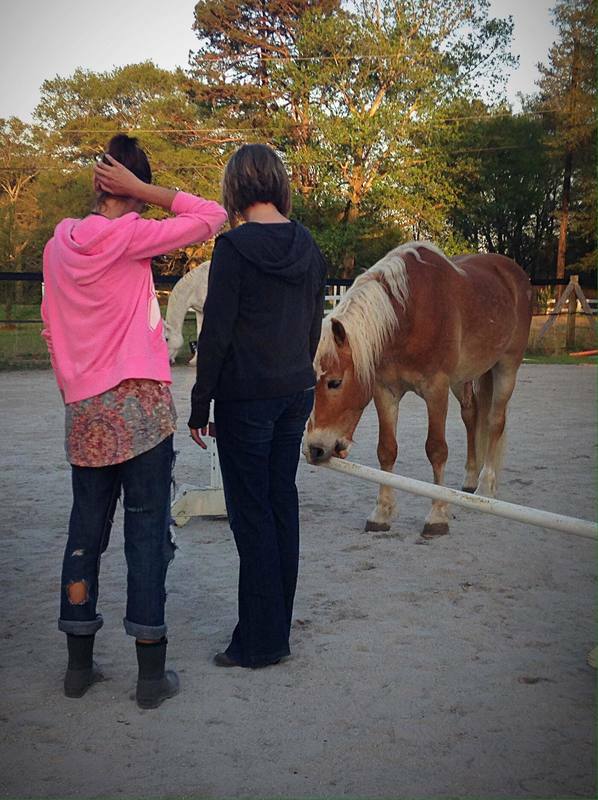 Register now for the 6 month EquineFlow basic training Horse coach Level 1. 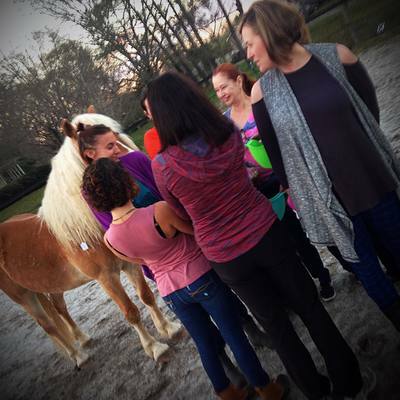 At the end of this basic training you have learned 7 complete, scientifically based therapeutic methods based on REBT, Narrative Therapy, Art Therapy, Felt Sense, Symbolic Experiential Therapy, Mindsight, MeaningSight and HEAL. 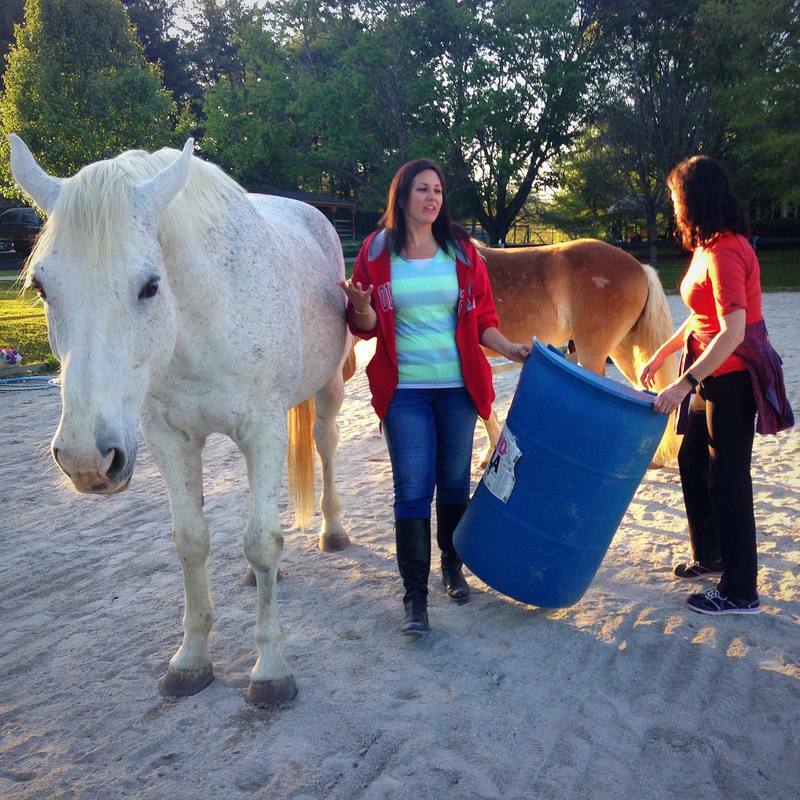 You have practiced applying these methods on real clients, both with and without horses to enable transformational change with your clients. You have sharpened your communication skills, you have deepened your knowledge of ethical issues related to horse and humans, and you understand the neurology and neurobiology supporting the exercises, and you can explain them clearly to your clients. 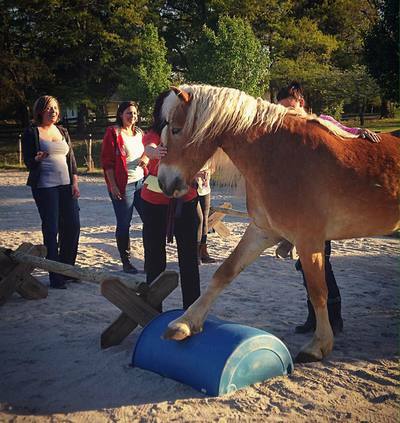 You have developed a pragmatic plan to implement new knowledge and skills in your practice. You have homework, reading and practical assignments to further broaden your insights. Through this training you have achieved 100% of the requirements for the Level 1 Basic Training EquineFlow HorseCoaching and will become an official EquineFlow Level 1 HorseCoach. 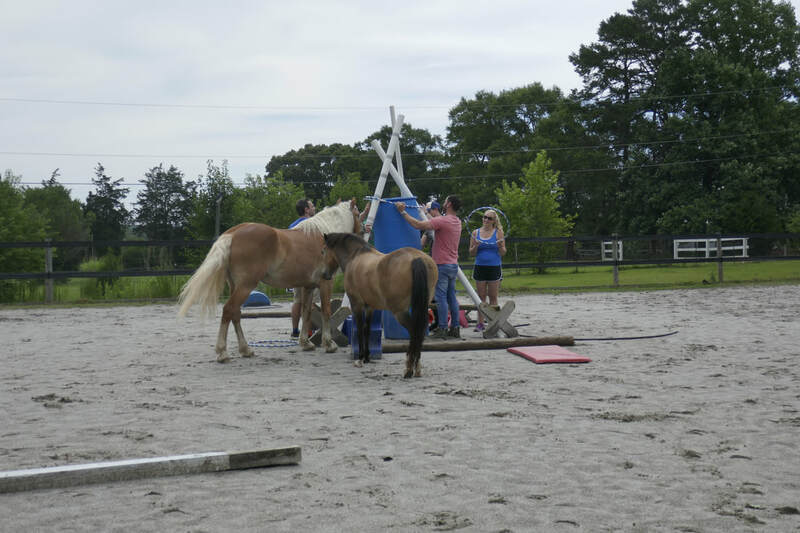 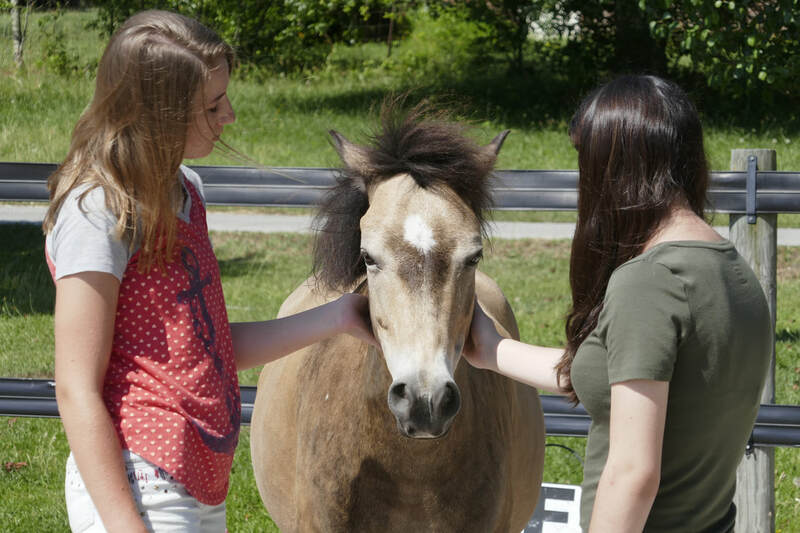 Participation in the EquineFlow training to become a EquineFlow Level 1 Horse Coach for the 2019 - 2020 school year costs $3250. Included in the price is 3 year membership of the EquineFlow Academy, 5 private mentoring sessions, 20 days of school, personalized feedback, practicum, and a copy of the EquineFlow Book for Horse Coaching. 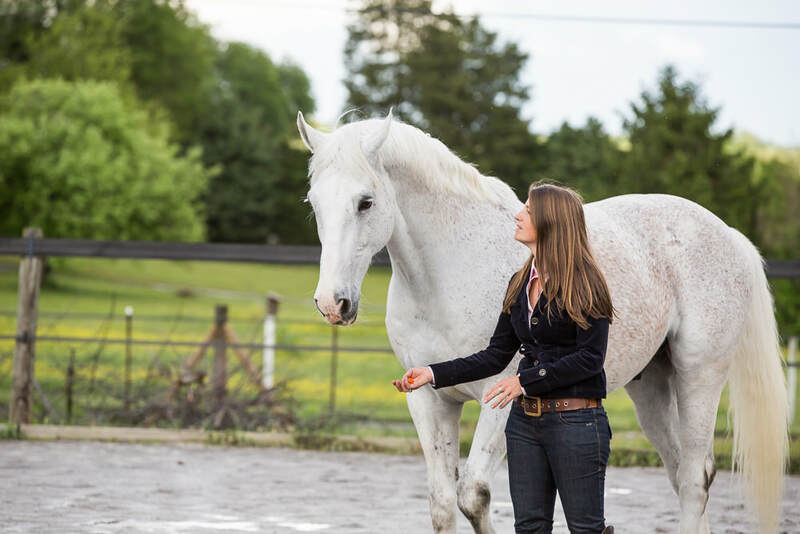 Upon successful completion of the training, home assignments and your project presentation, you receive the certificate "EquineFlow Associate HorseCoach Level 1" which is valid for 3 years. 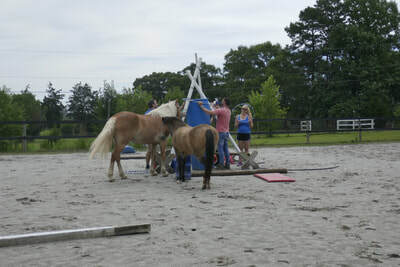 After 3 years you may renew your certification after submitting your portfolio with approved continued education classes. 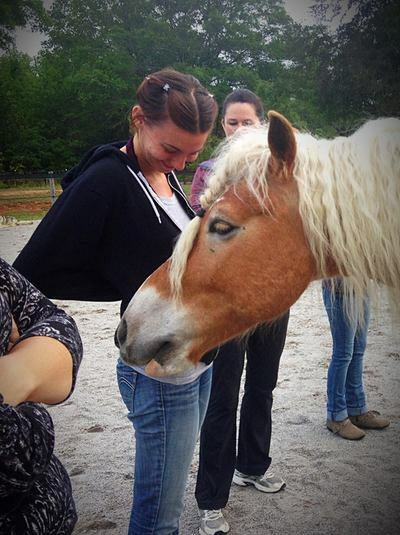 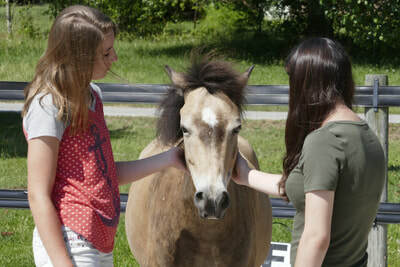 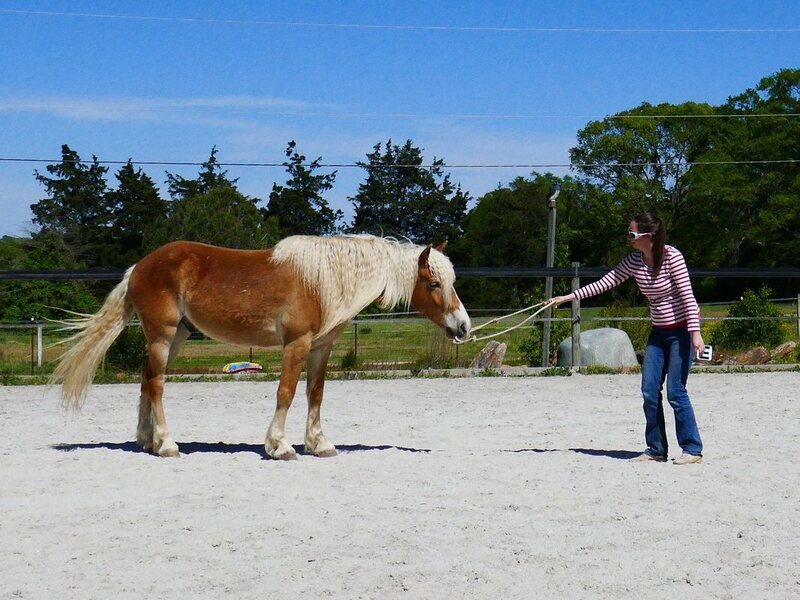 ​EquineFlow Professional HorseCoach Level 2 training starts in March of 2020. Apply now. Don't miss it! 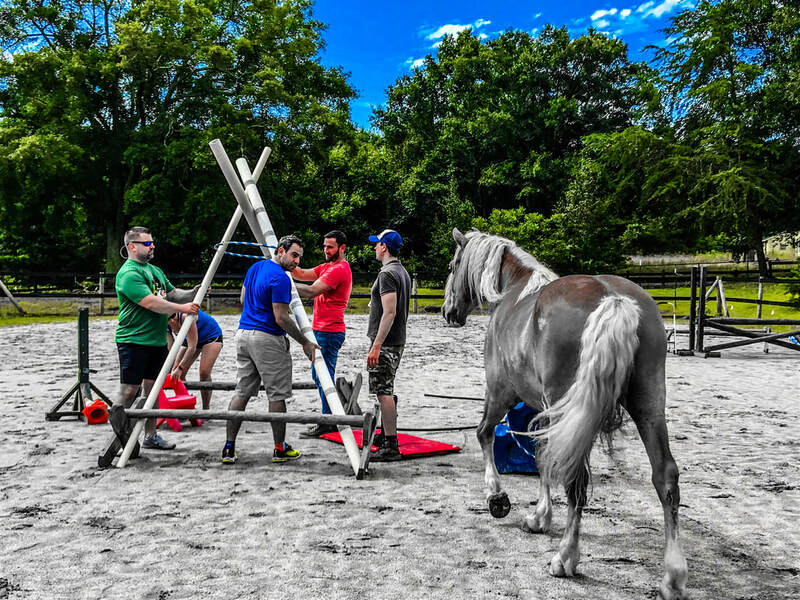 This is an exclusive opportunity for a maximum of 6 participants in 2019. 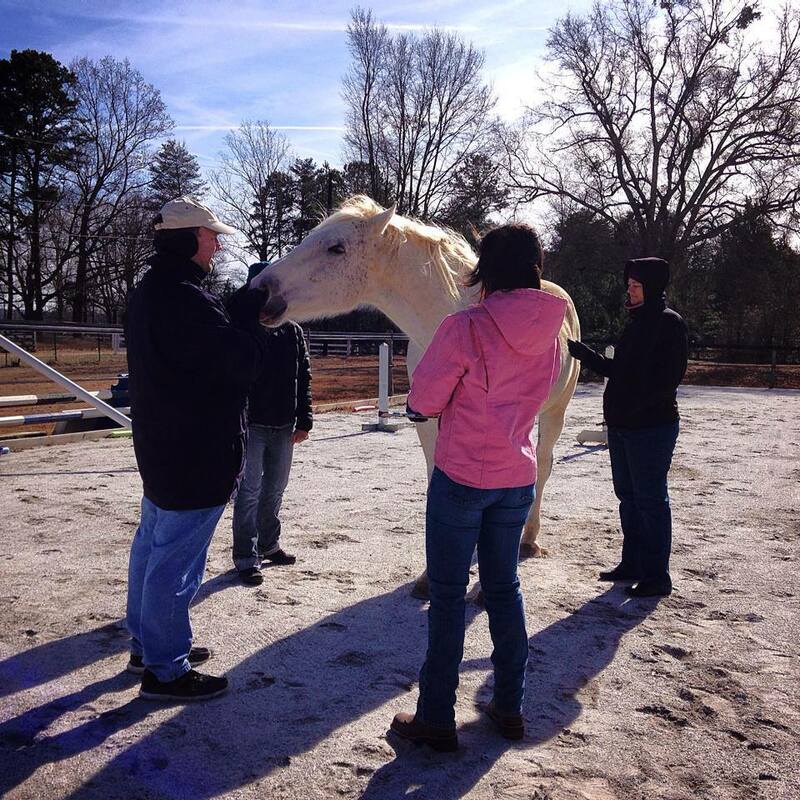 This is your chance to drive the change you seek in the world through horse guided human development. 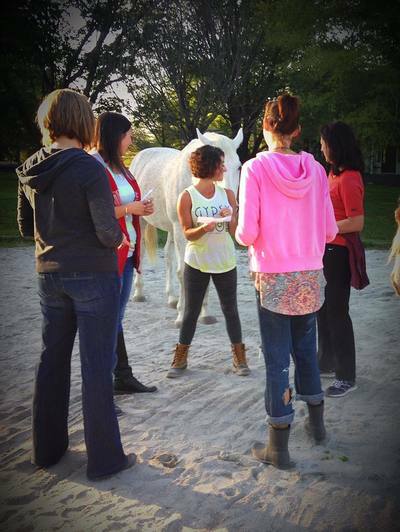 If you want to participate in the EquineFlow Horse Coaching Intro Level 1 training, send an email to monique@equineflow.com or leave your details in the form below. 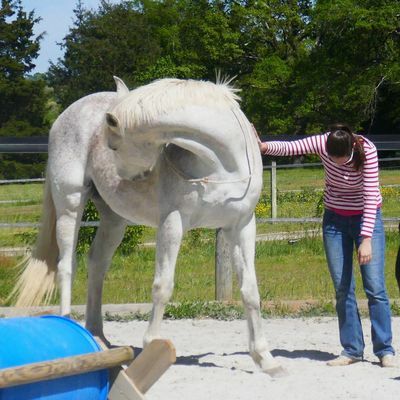 You will receive an application form from us that you can fill out and return to us. 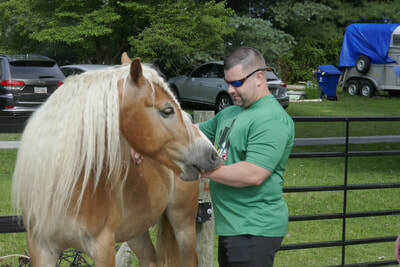 Only a limited number of participants are accepted each year. 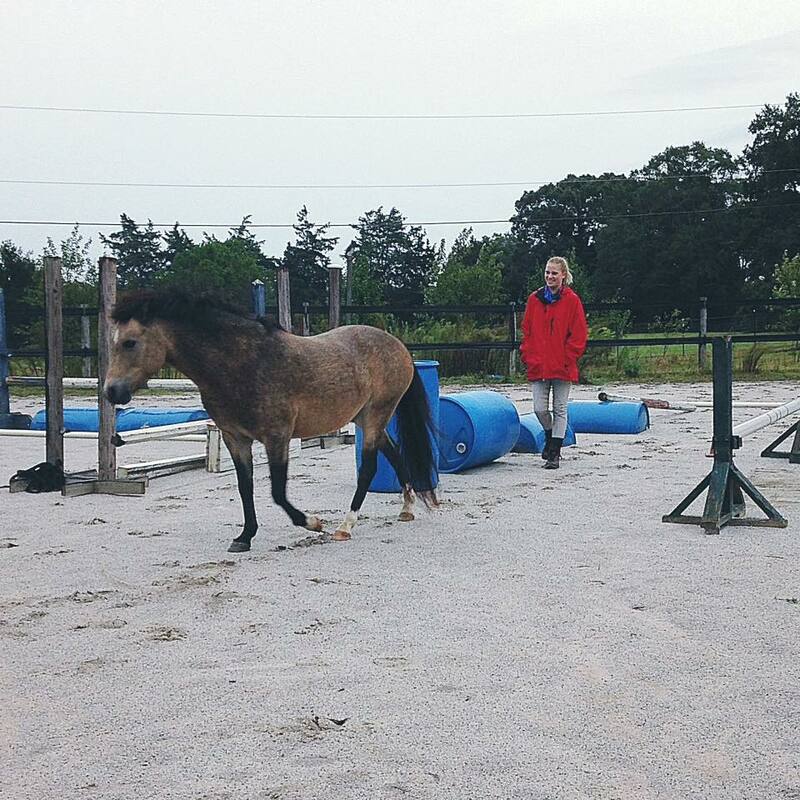 ​Your participation is final upon receipt of the completed registration form and payment of the full amount.